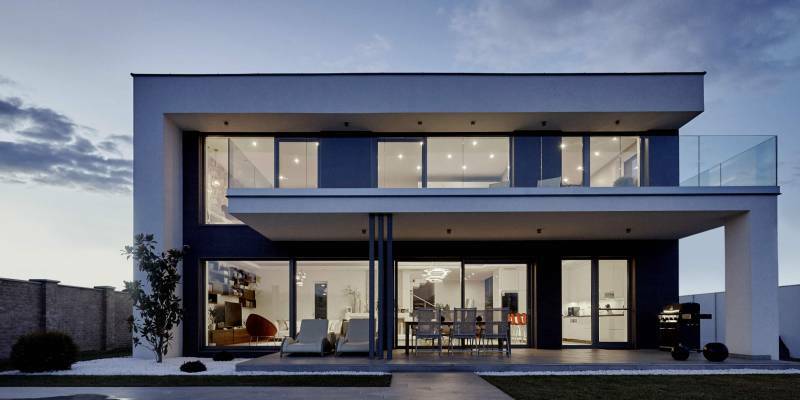 Are you a self-builder or renovator and you need to specify windows and need some advice? This article aims to help you by highlighting the information you need to know. 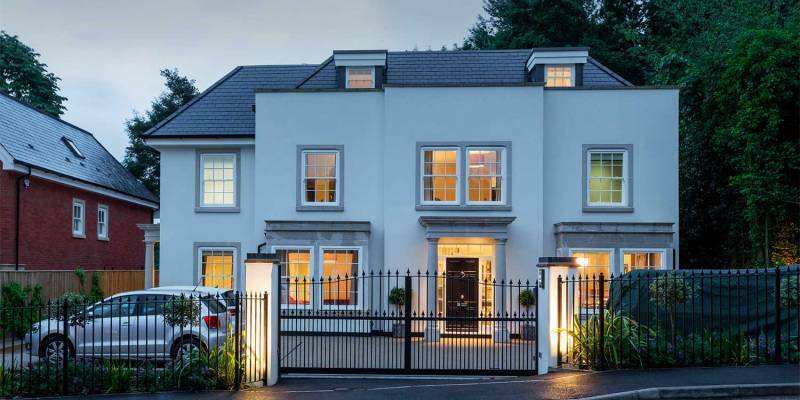 Aside from the requirement to meet Building Regulations, what are the other key advantages of specifying energy efficient windows? 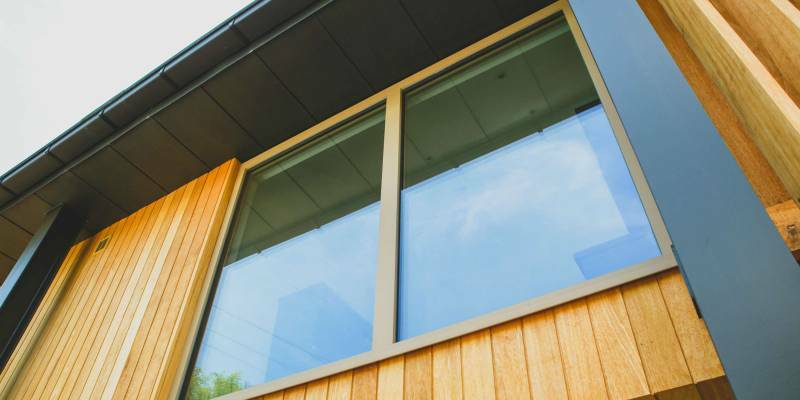 There are many advantages to specifying energy efficient windows when looking to replace your current windows, not least because they simply improve comfort and quality of life. Overall, they can reduce your energy bills and an efficient airtight system offers improved acoustic insulation. Windows with a lower energy rating also have improved thermal performance which reduces your carbon footprint as your house is heated through solar gain. 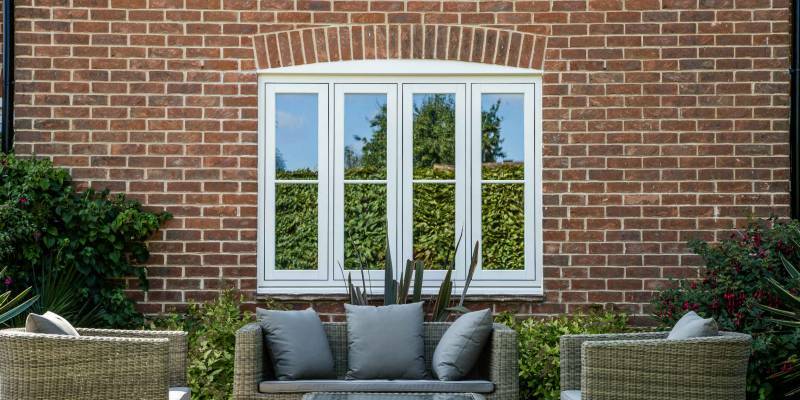 What are the key factors that make a difference to the overall efficiency of the window? 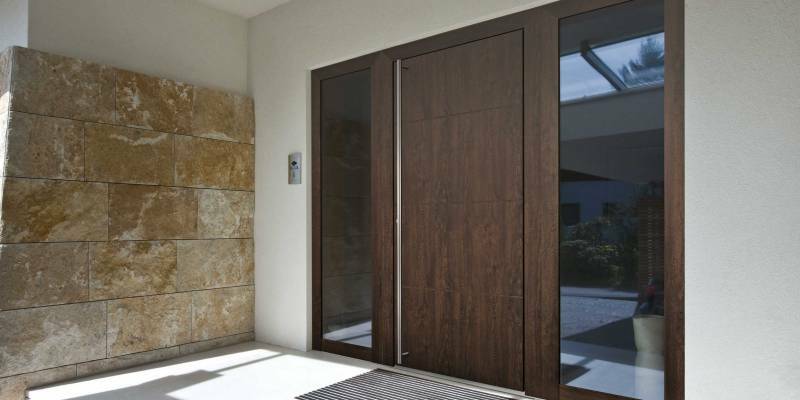 Frame material – Generally PVC, timber and composite (timber/alu) products will outperform aluminium systems. Simpler designs/configurations – a large single pane unit will outperform a window with multiple transoms and mullions (glass has a better u values than frame). Airtightness – how does the window seal, does it have a triple seal system to achieve a minimum class 4 for airtightness? Installation – what has been used to seal the perimeter of the window? Has a compriband expanding tape been used, or minimum a quality expanding foam? Low e coating – has one been applied to the windows to stop the sun’s heat from escaping? How is energy efficiency measured? Are there any useful scales homeowners can use to help make their specification? Thermal transmittance, also known as U-value, is the rate of transfer of heat through a structure or heat loss. The lower the U-value, the more energy efficient a window is. Homeowners can refer to the building regulations for further information. 1.6 is the minimum u value required for regs in the UK, similar to an aluminium double glazed unit. 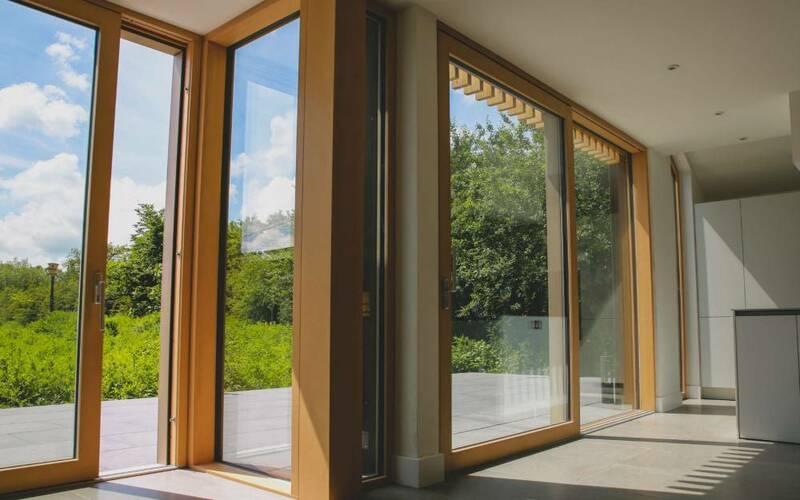 A high-performance double-glazed system like Internorm can achieve 1.1-1.2, then as low as 0.6 as a triple glazed Passivhaus product. 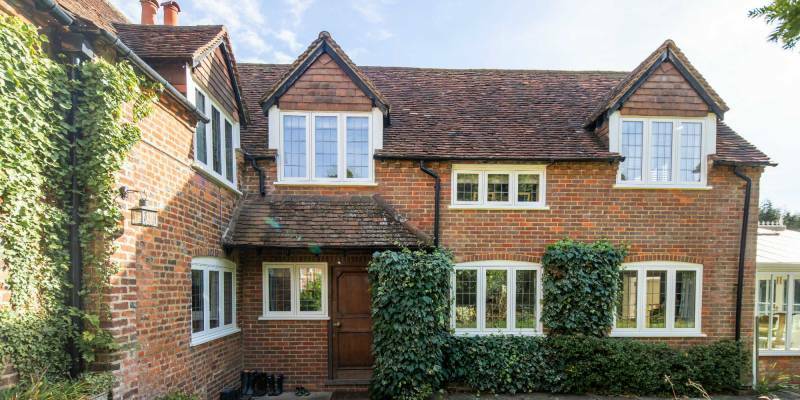 If a homeowner is unable to replace an original window with a new unit (for example, the owner of a period property) how can the window be upgraded/refurbished to boost its energy efficiency? Change the glass for an argon/krypton gas filled unit, address airtightness with extra seals and check perimeter of the window for cold voids/draughts. 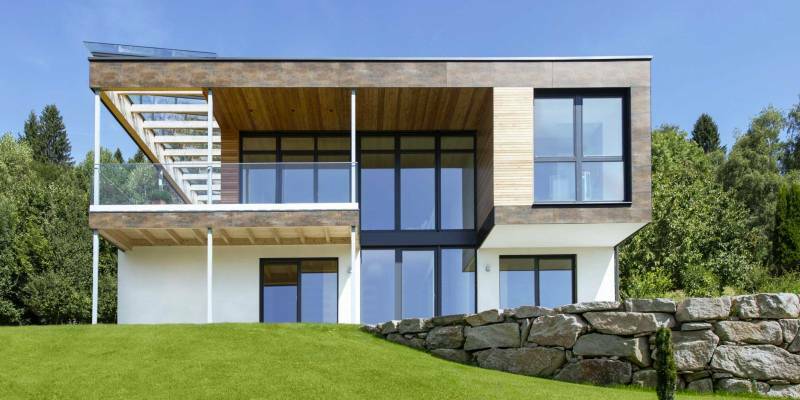 What should self-builders and specifiers focus on when looking for energy efficient windows? 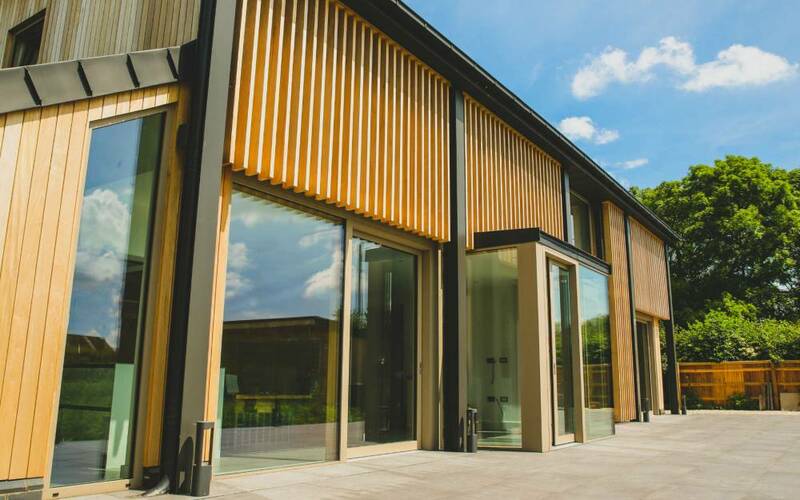 Consumers need to concentrate more on the comfort and improved quality of life thermally efficient glazing will offer, instead of the savings to be made on heating etc. With high performance glazing you will achieve a higher internal glass temperature hence improved comfort near the glass when it’s cold outside.